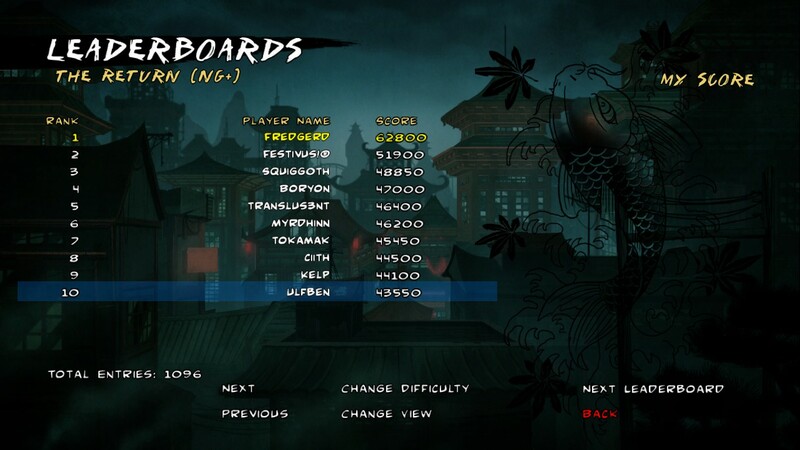 Just scored rank 1 on the NG+ return scoreboard! Amazingly, no one has hacked their way to the top of this one with some ridiculous 7 digit number yet.On that note, is there any chance you folks at Klei could remove the obviously hacked scores from the Leaderboard? 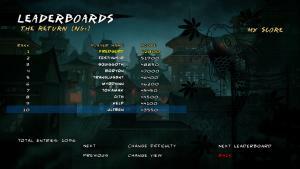 I know you guys are a smallish company with most likely a limited budget that might not be able to afford full time staff monitoring the leaderboards for hacking but it would be nice if you guys could clean up the really obviously hacked scores at the top of some of the levels from time to time and possibly ban the abusers from future placement. Even if it was once a month it would help alot to discourage the behavior, since currently its a small number of offenders (mostly 3 or 4 people, hacking their way on to multiple boards). The board for Ink and Dreams and for Breaching the Perimeter seems to be the most heavily hacked.Thanks, and thank you for making this great game! I think it will be one to remember for years.